‘Please don’t kill him’: SIU finds Peel police justified in shooting and killing Mississauga boy | C.O.B.P. A Peel Regional Police officer fired his rifle at an armed Mississauga boy who had tried to rob two businesses and carjack two vehicles before pointing his gun at officers during a standoff with police. 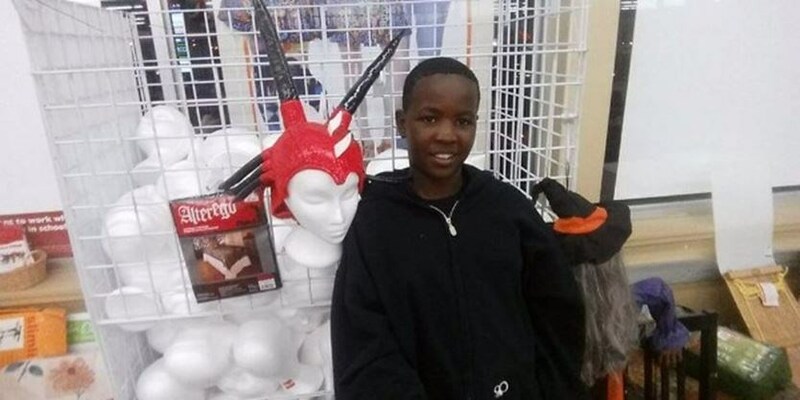 These are some of the findings of a Special Investigations Unit (SIU) probe that concluded the officer was justified in shooting and ultimately killing Ozama Shaw, 15, at a Mississauga plaza. Shaw was shot in the stomach on July 27, 2017 but died in hospital nearly a month later, on Aug. 26. His weapon turned out to be an unloaded pellet gun, but SIU director Tony Loparco ruled there was no way officers could know that and couldn't take any chances during the volatile and fluid encounter.